The 3m cable extension kit is ideal for custom builds and mounting which requires additional wiring to the lights. Includes IP68 connectors at either end. Suitable for Lazer Lamps RS range only. 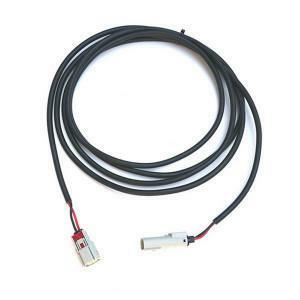 All Lazer lamps are sold with a pre-wired female connector attached to the male connector of the lamp harness, to allow easy wiring in to your vehicle system.